Looking for a computer that fits your budget? 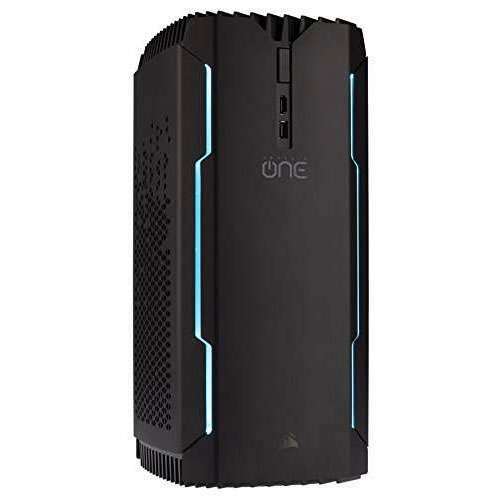 Check out the latest desktop computer reviews listed below. Buying a computer can be difficult these days, there are many computer brands to choose from including Dell, Acer, ASUS, MSI and more. To help make it easier to find a computer that fits your needs, you can use the search computer build page. 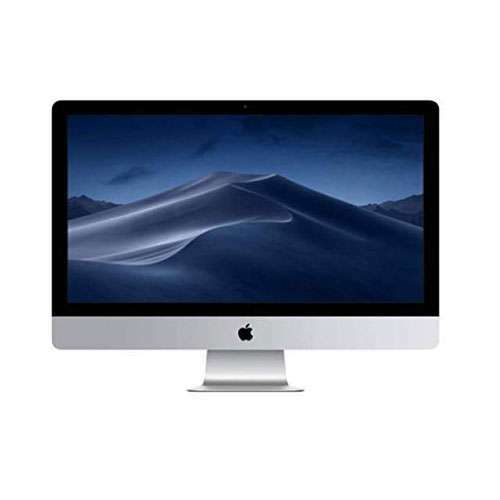 Use this site to find a desktop for your computing needs including browsing social media sites like Facebook and Twitter, watching movies in HD quality on Netflix, play the latest graphic intense online video game, stay in touch with your family and friends or for your business needs. We list the PC specs for each system including processor, memory, hard drive, video card etc as well as photos, video review and get valuable insight through people who have already purchased these computers by reading their comments. 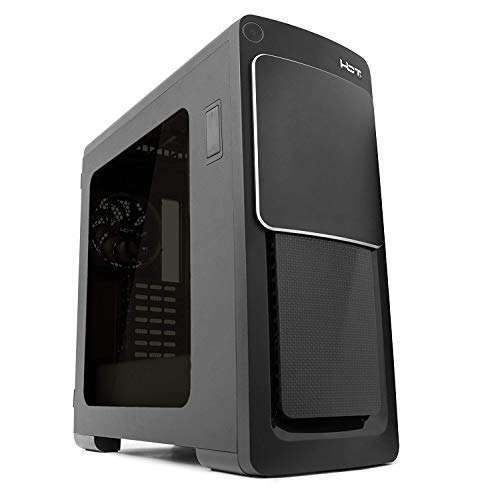 This black Corsair CS-9000017-NA desktop system comes with a powerful Intel Core i7‐8700K 4.7GHz processor. Store your files on a spacious and fast 480GB M.2 SSD + 2TB 5400RPM hybrid hard drive. Be productive with 16GB DDR4 2666MHz of memory for multitasking power. Enhance your high definition entertainment and perform graphics-intense tasks with a NVIDIA GeForce GTX 1080 Graphics Card 8GB GDDR5X Memory video card, bringing you more visual pleasure while playing games or watching HD movies. 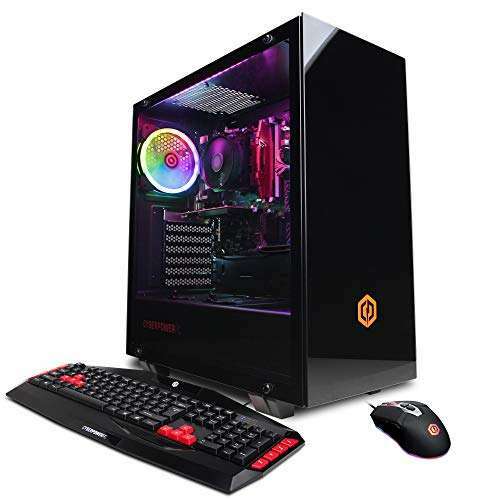 This black CyberpowerPC GMA1392A desktop system comes with a reliable performing AMD Ryzen 7 1700 3GHz 8 Core B450 Chipset processor. Store your files on a spacious 1TB 7200RPM hard drive. Be productive with 8GB DDR4 of memory for multitasking power. Enhance your high definition entertainment and perform graphics-intense tasks with a NVIDIA GeForce GTX 1030 2GB Video Card video card, bringing you more visual pleasure while playing games or watching HD movies. Browse the internet with blazing speed on a Network Ethernet 10/100/1000 + 802.11 AC Wi-Fi Card and much more! 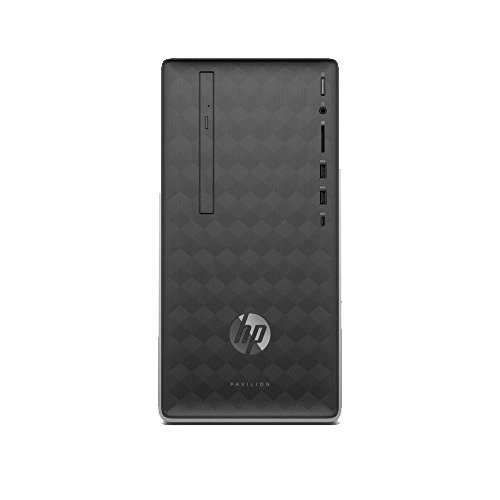 This silver HP Pavilion 590-p0020 desktop system comes with a reliable performing AMD Ryzen 3 2200G Quad-Core 3.5GHz processor. Store your files on a spacious 1TB 7200RPM SATA hard drive. 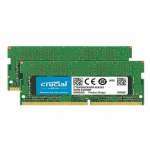 Be productive with 4GB DDR4-2666 SDRAM of memory for multitasking power. Enhance your high definition entertainment and perform graphics-intense tasks with a AMD Radeon Vega 8 video card, bringing you more visual pleasure while playing games or watching HD movies. Browse the internet with blazing speed on a 10/100/1000 Base-T Network and much more! 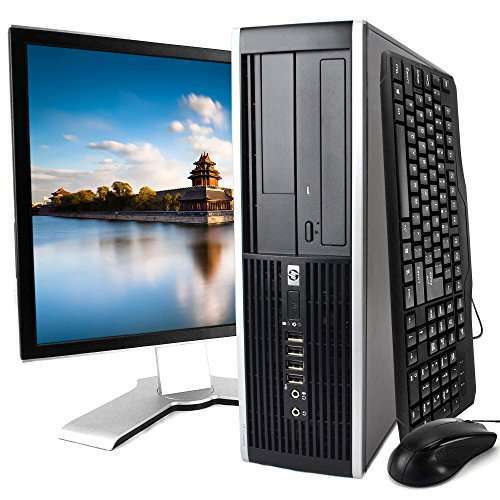 This black and silver HP Elite 8200 desktop system comes with a reliable performing Intel Core i5-2400 3.1GHz processor. Store your files on a spacious 500GB 7200RPM hard drive. Be productive with 8GB SDRAM DDR3 of memory for multitasking power. Browse the internet with blazing speed on a Onboard Gigabit Network Adapter + 802.11bgn and much more! 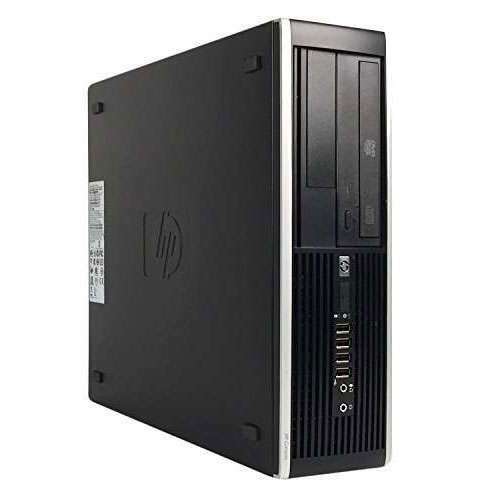 This black HP Compaq Pro 6300 desktop system comes with a reliable performing Intel Quad-Core I5-3470 3.6GHz processor. Store your files on a spacious and fast 512GB Solid State Drive solid state hard drive. Be productive with 8GB DDR3 of memory for multitasking power. Browse the internet with blazing speed on a WIFI adapter and much more! 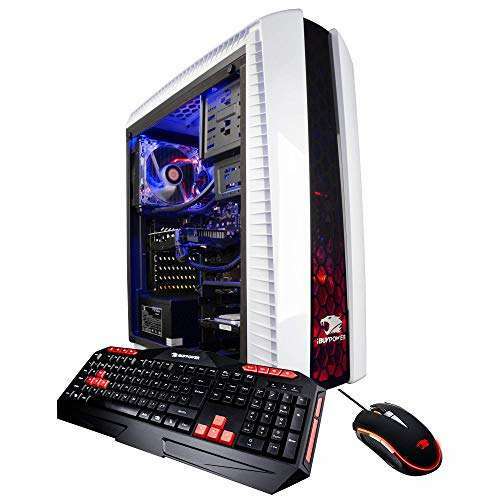 This white iBUYPOWER AM8480i desktop system comes with a reliable performing Intel i7-8700k 6-Core 3.7GHz processor. Store your files on a spacious 1TB 7200RPM hard drive. Be productive with 8GB DDR4 of memory for multitasking power. Enhance your high definition entertainment and perform graphics-intense tasks with a NVIDIA Geforce GTX 1060 3GB Dedicated Graphics Card video card, bringing you more visual pleasure while playing games or watching HD movies. Browse the internet with blazing speed on a Network Ethernet 10/100/1000 + 802.11ac and much more! 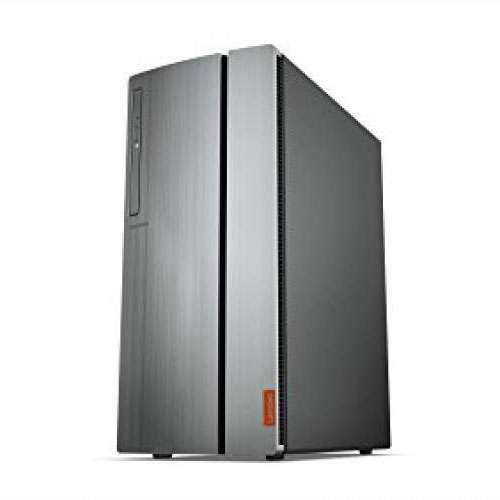 This gray Lenovo IdeaCentre 720 desktop system comes with a reliable performing AMD Ryzen 5-1400 processor. Store your files on a spacious 1TB 7200RPM SATA hard drive. Be productive with 8GB DDR4 of memory for multitasking power. Enhance your high definition entertainment and perform graphics-intense tasks with a AMD Radeon R5 video card, bringing you more visual pleasure while playing games or watching HD movies. 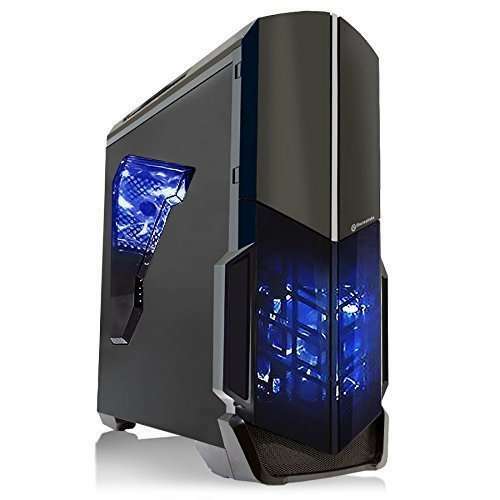 This black Skytech Gaming ST-SHADOW-GTX1050TI-V1 desktop system comes with a reliable performing AMD FX-4300 3.8GHz Quad Core 970 Chipset Motherboard processor. Store your files on a spacious 1TB 7200RPM hard drive. Be productive with 8GB 1866MHz Gaming Memory DDR3 with Heat Spreader of memory for multitasking power. Enhance your high definition entertainment and perform graphics-intense tasks with a GTX 1050 Ti 4GB GDDR5 Graphics Card video card, bringing you more visual pleasure while playing games or watching HD movies. Browse the internet with blazing speed on a 802.11bgn and much more! This silver Apple MNED2LL/A desktop system comes with a reliable performing 7th Generation Intel Dual Core i5 3.8GHz processor. Store your files on a spacious 2TB hard drive. Be productive with 8GB of memory for multitasking power. Enhance your high definition entertainment and perform graphics-intense tasks with a Radeon Pro 570, 575, or 580 with up to 8GB video memory video card, bringing you more visual pleasure while playing games or watching HD movies. Browse the internet with blazing speed on a 802.11ac and much more! 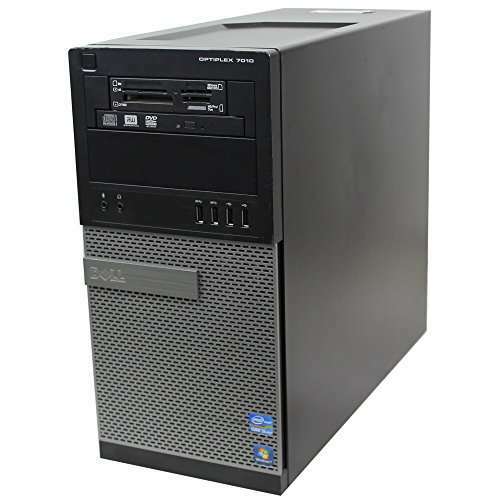 This black AVGPC Master II desktop system comes with a reliable performing AMD FX-6300 3.5GHz processor. Store your files on a spacious 1TB 7200RPM hard drive. Be productive with 8GB Gaming Memory DDR3 of memory for multitasking power. Enhance your high definition entertainment and perform graphics-intense tasks with a Nvidia GTX 1050 2GB Graphics Card video card, bringing you more visual pleasure while playing games or watching HD movies. This black CyberpowerPC SLC10200CPG desktop system comes with a powerful Intel Core i9-9900K 3.6GHz 8 Core Z370 Chipset processor. Store your files on a spacious and fast 1TB Solid State Drive solid state hard drive. Be productive with 16GB DDR4 of memory for multitasking power. Enhance your high definition entertainment and perform graphics-intense tasks with a NVIDIA GeForce RTX 2070 8GB Video Card video card, bringing you more visual pleasure while playing games or watching HD movies. Browse the internet with blazing speed on a 802.11AC Wi-Fi PCI-E Card + Network Ethernet 10/100/1000 and much more! 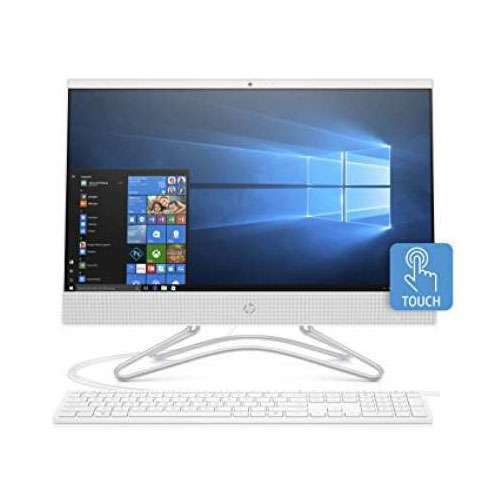 This white HP 22-c0030 desktop system comes with a reliable performing 8th Generation Intel i3-8130U Dual-Core 2.2GHz processor. Store your files on a spacious 1TB 7200RPM SATA hard drive. Be productive with 4GB DDR4-2400 SDRAM of memory for multitasking power. Enhance your high definition entertainment and perform graphics-intense tasks with a Intel UHD Graphics 620 video card, bringing you more visual pleasure while playing games or watching HD movies. Browse the internet with blazing speed on a 802.11.b, 802.11.g, 802.11.n and much more! 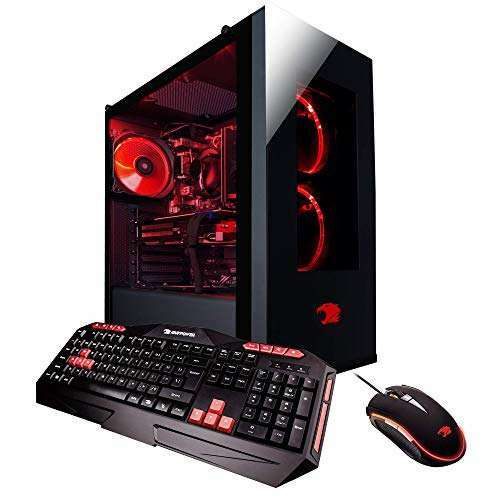 This black iBUYPOWER AM006A desktop system comes with a powerful AMD FX-8320 8-Core 3.5Ghz 760G Chipset processor. Store your files on a spacious 2TB hard drive. Be productive with 16GB DDR3-1600 of memory for multitasking power. Enhance your high definition entertainment and perform graphics-intense tasks with a NVIDIA GeForce GTX 1050 Ti 4GB Dedicated Graphics Card video card, bringing you more visual pleasure while playing games or watching HD movies. Browse the internet with blazing speed on a Network Ethernet 10/100/1000 + 802.11ac Wireless Wi-Fi USB Adapter and much more! 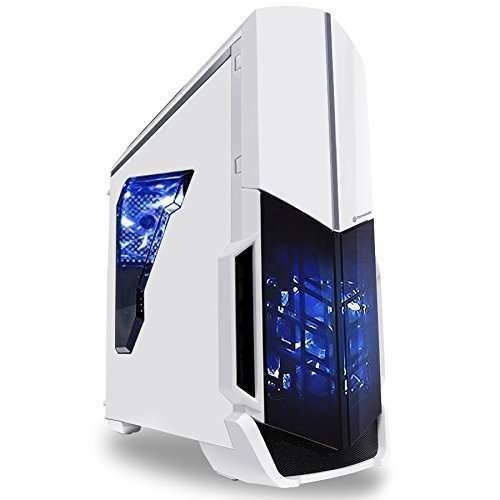 This white Skytech Gaming ST-ARCH-GTX1050TI-V1 desktop system comes with a reliable performing AMD FX-6300 3.5GHz 6-Core 970 Chipset Gaming Motherboard processor. Store your files on a spacious 1TB 7200RPM hard drive. 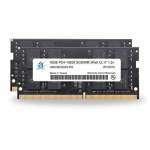 Be productive with 8GB Gaming Memory DDR3 1866MHz with Heat Spreader of memory for multitasking power. Enhance your high definition entertainment and perform graphics-intense tasks with a GTX 1050 Ti 4GB GDDR5 Graphics Card video card, bringing you more visual pleasure while playing games or watching HD movies. Browse the internet with blazing speed on a 802.11bgn and much more!